Here at thredUP, we work hard, but we also love to share inspiring links with one another throughout the week. It helps keep things in perspective, and let’s face it, we all need a little distraction every once and awhile. Here’s the first installment of our favorite things on the internet, let us know what you think in the comments. 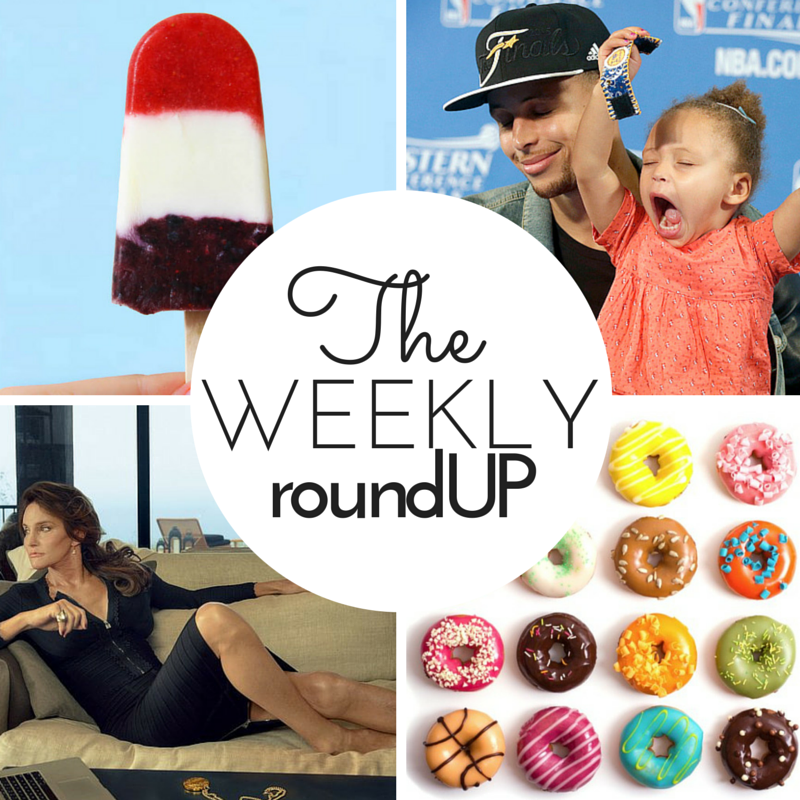 If you find something that would be great for this weekly list, tweet at @thredUP with hashtag #roundUP. We’ll check it out, and consider including your link!